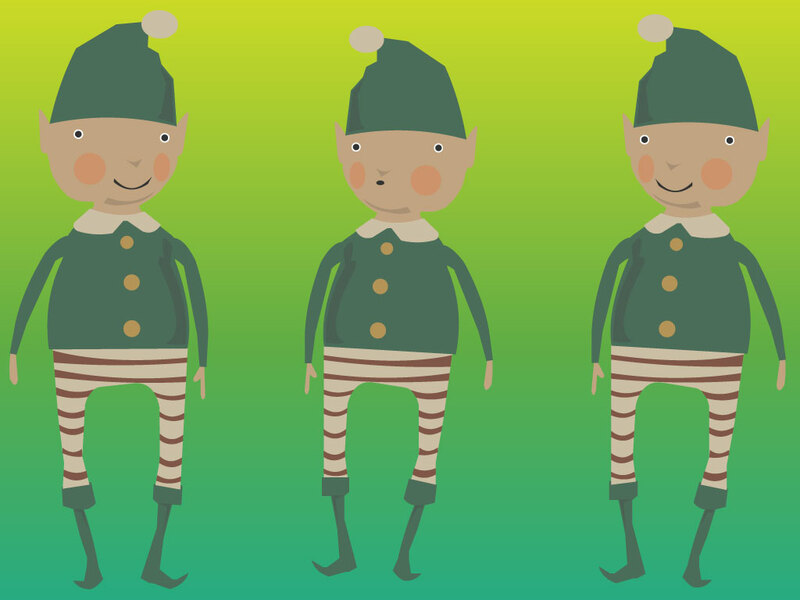 Download these cute Christmas elves for your holiday and kids designs. Three different elves to choose from. A good time saver for a fun kid friendly design. Tags: Cartoon, Character, Christmas, Elf, Elves, Fairy, North Pole, Santa'S Helper.